Be the First to Get Notified of New Offers and Book the Day & Time that Best Suits Your Schedule! 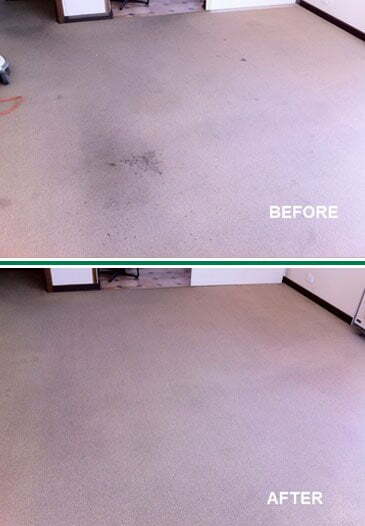 Your Much Needed Regular Professional Carpet Cleaning to Maintain a Healthier Carpet Throughout the Year. 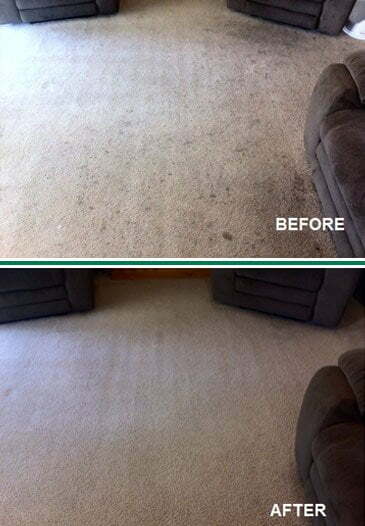 The Carpet Institute of Australia recommends having carpet cleaned approximately every 12-18 months. 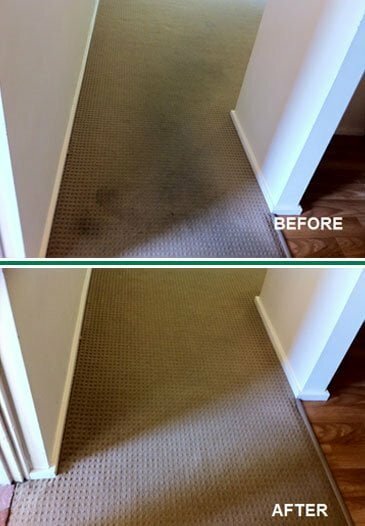 Periodic ‘deep’ cleaning will re-vitalize the carpet and remove soil and other matter that has settled beyond the reach of routine cleaning methods. 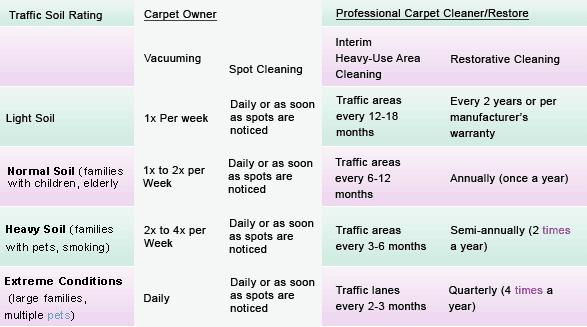 Factors to consider include: traffic, soiling level, vacuuming schedules, spot cleaning schedules, professional interim cleaning schedules, and restorative cleaning schedules. Our experience tells us that a periodic cleaning is commonly neglected by many home owners. Some choosing to have their carpets cleaned once they are heavily soiled, just after accidents, or when rental inspection is just around the corner. ✔ Persistent cough or sore throat. ✔ Irritation of the nose and throat. If dust and allergens are deeply embedded in your carpets — or circulating in the air throughout your home — allergy symptoms can become worse. Sneezing, stuffy or runny nose, and itchy eyes may occur, depending on the specific pollutants. Most homes have more than one source that contributes to indoor air pollution. There can be a serious risk from the aggregated effects of these sources. Carpets can play a big role in indoor air quality — or the lack of it. 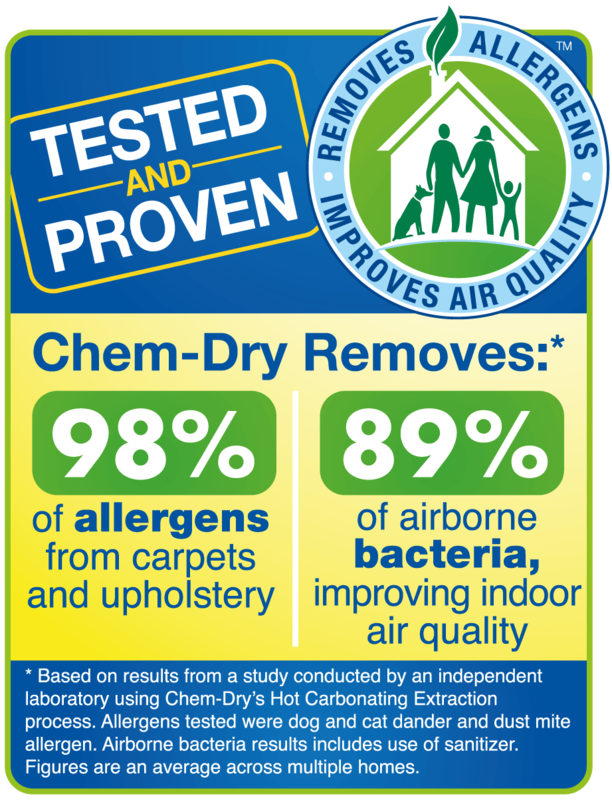 Studies have shown carpet to be more effective than other floor coverings in trapping allergens and keeping them from becoming airborne inside the home. The key is proper cleaning. Immediate effects may show up after a single exposure or repeated exposures. These include irritation of the eyes, nose, and throat, headaches, dizziness, and fatigue. Such immediate effects are usually short-term and treatable. Sometimes the treatment is simply eliminating the person’s exposure to the source of the pollution, if the source can be identified. Symptoms of some diseases, including asthma, hypersensitivity pneumonitis, and fever, may also show up soon after exposure to some indoor air pollutants. 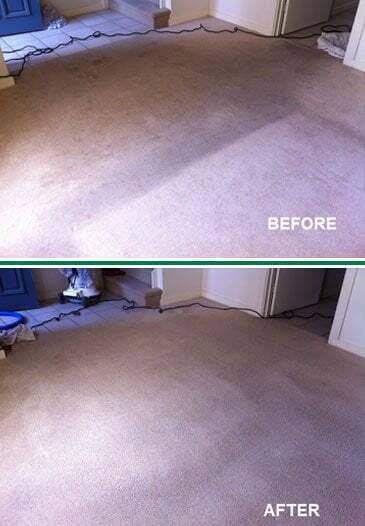 Another benefit of carpet cleaning is the maintenance of its form. The ragged edges of dirt and sand particles contribute to the wear-and-tear of the fibres. Through constant use and accumulation of dirt, you will notice a distortion in its shape. However, when you clean it regularly, you freshen up the fibres and make carpet look new again. 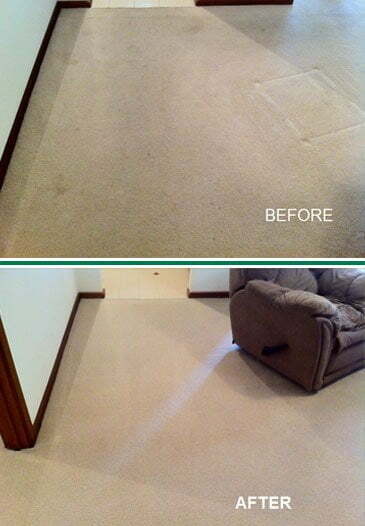 Your carpet will last longer if you get it cleaned regularly at least once every year. In fact, it will last at least twice as long as dirty carpet. 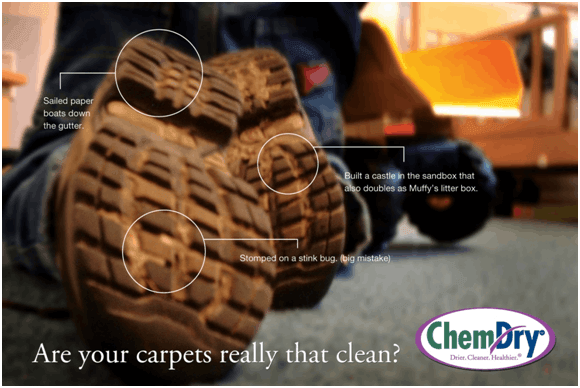 When you walk on dirty carpet, you are grinding the dirt against the carpet fibres and this causes excessive wear. That is why traffic lanes appear in your carpet. Carpet replacement can be an expensive option. With the price for carpet starting around AU$25.00 per square metre (m2), the average home has several thousand dollars invested in carpeting alone. Routine cleaning is recommended by the carpet manufacturers; not only to maintain appearance, but to also promote long life of the carpet. Soiling is the number one enemy and destroyer of carpets. The average grain of sand has around 25 cutting edges on it that work to degrade carpet every time it is exposed to traffic. 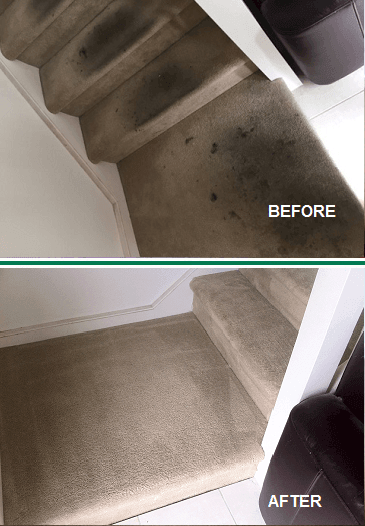 Modern carpets are designed to hide soiling, so that by the time a carpet appears soiled on the surface, it may already be too late to reverse some of the damage. With us you get nothing less than a clean, happy & healthy home. Click below for your Instant Online Quote. I am very happy with Alex's friendly and efficient manner. 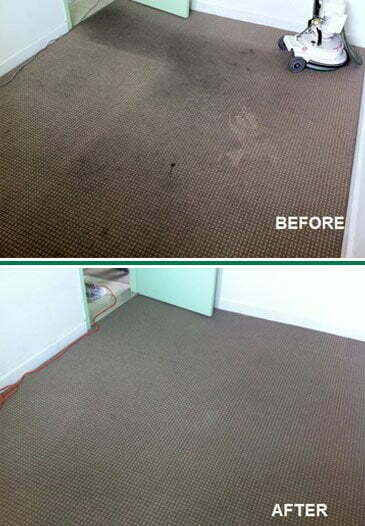 Our carpets were particularly dirty this time after some renovations and Alex cleaned them beautifully. We will definitely use this service again. I was very happy with their service. The work was excellent. Very reliable people. Many thanks. Alex was punctual, professional, courteous, thorough and did an excellent job on my sofas. I wouldn't hesitate to recommend him to friends and family and will definitely be using his services again. Thank you Alex for a job well done! Alex did a fantastic job with my carpets which were stained, dirty and just plain unattractive. I did not think they would be able to look clean again as they are a cream-white colour, but the technique that Alex used is very efficient. One of the best things is that the carpets are dry fairly quickly. I also had a protector put over the top once the cleaning had been done which will keep the carpet cleaner for a longer time. The whole process took about an hour. Great value. Will recommend Alex to family and friends. Thank you. Was so pleased with the cleaning of our carpets and the service provided by Alex (friendly, professional and on time!) that got him back to clean the lounge suite. Fantastic result for both. Wouldn't hesitate to recommend him. Very happy customer; highly recommend Alex. I booked Alex to clean my lounge suite after seeing what a wonderful job he did with the carpet in my workplace. I wasn't disappointed - my lounge suite came up looking a lot better than I expected thanks to the obvious pride he takes in his work. I highly recommend him. Thanks Alex. These guys are friendly and professional. Nothing you ask for is too much trouble. I would recommend them highly. 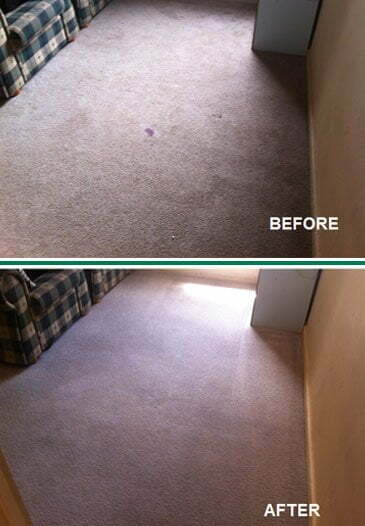 Alex did a fantastic job removing some very tough stains from our carpet! He was right on time and very friendly. We will call him again. Thank you Alex for once again doing a great job in cleaning my carpets with attention to details for spots and noticing new marks to bring to my attention. The electrician who came a fortnight later did not wear covers on his shoes and soiled the carpet in the spare room so I used the Spot remover Spray. All tradies need to be mindful of the customer's carpets. Wow! On time, professional, polite and efficient. Definitely recommend to others. Excellent service. Carpets took longer than expected to dry but now I know I can plan for that. Thank you to Alex for his timely response to my request for a can of Chem-Dry 'spot cleaner'. He very kindly delivered it to my home address and left it for me to collect when I returned home from work. Having never met me, I thought this was very trusting. Thank you Alex! The dirty scuff/grease mark has gone from my rug. Cheers. Alex was terrific, my appointment was for 9.00am but due to work commitments he was able to do carpets earlier for us. Great service. I am very impressed with your service - absolutely no complaints at all. You did a fabulous job, and will be the only carpet cleaner I will be using from now on. We have used Alex once before so called him when we needed a job done in a hurry. He and Hayley fitted us in and did a great job for us - especially on a much loved woolen rug which looks really good. We would certainly use them again. 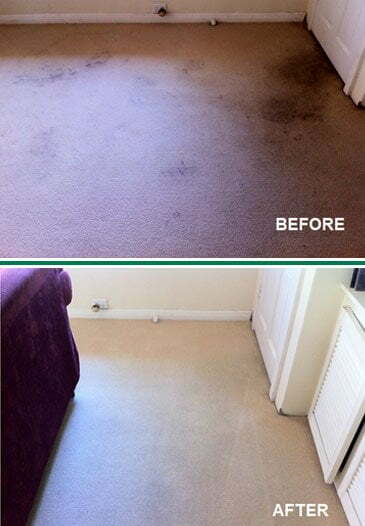 We are delighted with the way our (well dogged) carpet and upholstery looked after treatment. Alex and Hayley were polite, very considerate and worked hard, and we are very pleased with the result. We have already recommended them. Fantastic, friendly, value added Service. Fastidious, fast and very professional. Totally recommended! I booked after reading reviews hoping that mine tiles and grout could be restored as they were very mark with the grout black. The transformation has exceeded my expectations, they look amazing! Thank you Alex, will be recommending to all! Always reliable, trustworthy and carpets look terrific. Alex did a brilliant job. He was very polite & explained everything to me. I'm very wary about who comes into my house & I was really impressed with Alex, he was professional & kind. I'm glad I bought the stain remover too. It really works :-) I definitely recommend these guys. I would recommend Alex. He is pleasant, come when he says he will and are quick to respond to 'spills'. I use him regularly. We rented our house out for 2 and a half years but just prior to leaving we got brand new carpet. When we came back I thought our carpets were ruined, mainly in 1 of the bedroom the other 2 weren't too bad. There was chewy gum, play dough, liquor and another substance that I was unsure of. To my disbelief they removed absolutely everything from the carpets and all of them feel new again! We also got our lino stripped and sealed (I think that's what they referred to it as) and although some marks remained it is the first time the kitchen and dining room floor has ever looked clean. I also want to note that they actually made the effort to move furniture to clean underneath and therefore I can only praise their effort! They did not take any short cuts! Great people to do business with too!! We will definitely be doing business with them again! In fact I already am in the process of organising them to do our kids mattresses and our car. We're really happy with their efforts. Fantastic service Alex was friendly & he did a fantastic job on cleaning our lounge all the marks have gone & our rug looks brand new. Thanks Alex. Fantastic service. No fuss no mess. Accommodated our shop opening hours. Very pleased with the result. First Class job Alex and Hayley. See you next year. 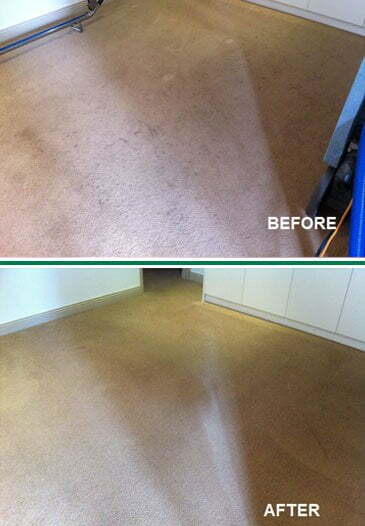 WE ARE PART OF THE WORLD'S LEADING CARPET CLEANING & UPHOLSTERY CLEANER. ARE WE SERVICING YOUR AREA? click here to view full list of our service area.